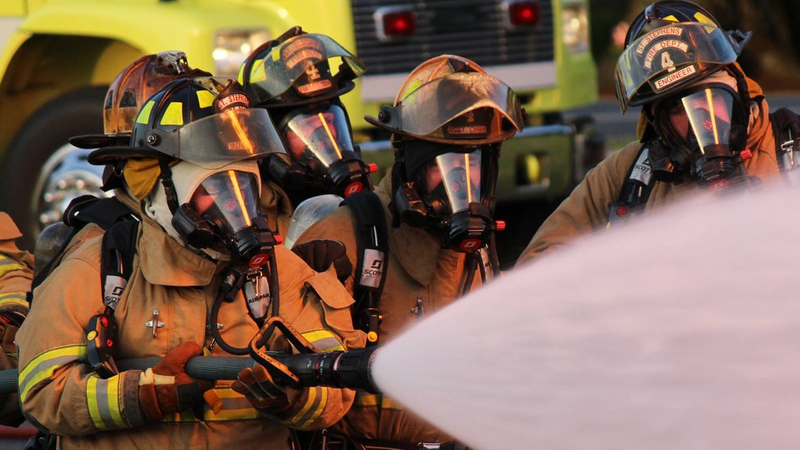 Since 1998 the North Carolina State Firemen’s Association has been petitioning the IRS to allow career firefighters employed by non-profit fire departments access to the local government retirement system. It was obvious the effort would not be successful so the North Carolina State Firemen’s Association decided to create their own retirement program. Work on the system began about 18 months ago and is now coming to fruition. We began signing-up fire departments on January 2, 2012. Each eligible department will be allowed to design their program to suit the needs of the fire department and the participants. We know we have created a fantastic plan, and it is a plan that will benefit the members. That always has been our goal. For information on the plan and to receive help signing-up please contact Deborah Phillips with Heritage Pension Services at 336-777-3615 or DPhillips@heritagepensionservices.com. Deborah and the staff at Heritage will work with you and answer all your questions. See the Memorandum below for additional information on the plan. The North Carolina State Firemen’s Association provides a 401(k) retirement plan form that may be adopted by the not for profit (non-governmental) fire departments which employ paid full time and\or part time firefighters. This plan has been in place since January 1, 1998. 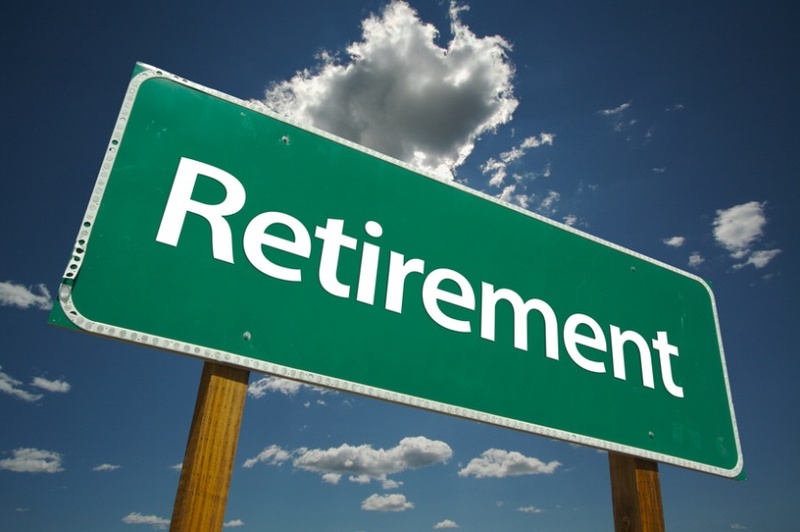 Many changes and improvements in retirement plans have occurred over the years and the NCSFA felt compelled to explore the newer products available today. As a result of that investigation the NCSFA made a decision to change the plan currently offered. This new plan will also be for non-governmental fire departments that employ full time and part time firefighters. This will be a multiple employer plan that allows individual fire departments to design their program to meet their particular needs. This plan is designed so that the assets can be rolled over to the local government retirement plan if the opportunity ever presents itself. Participants will find that a combination of the new plan, the economy of scale, and new, lower fees will make this plan very popular. This plan has a starting date of January 2012. Prior to the start of this plan we will be freezing the old 401(k) plan. As part of the freeze of the old plan, no new loans are allowed. Each participating Department will have several choices to consider. These choices must be made at the Department level and are not separate choices by each participant. The options your Department has are complex so a more detailed explanation will be provided next week. However, in general, the options are (1) leave the money in the old plan until all surrender charges have passed and then move the funds to your new plan, or (2) immediately move all funds to the new plan. If you have any questions or concerns, please call Deborah Phillips at Heritage Pension Services. Her phone number is 336-777-3615. She and her staff have the ability to explain all of the options and help you make the decision that is best for you.